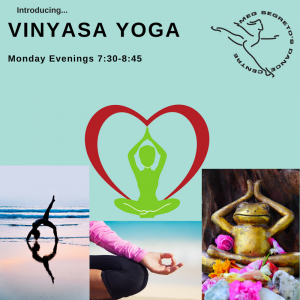 Join us every Monday for Vinyasa Flow Yoga! 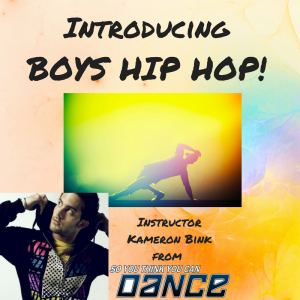 Join us for an ALL BOYS Hip Hop Class!!! 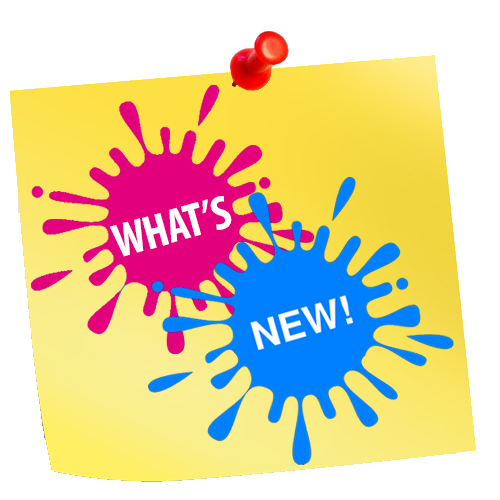 Starting August 30th!